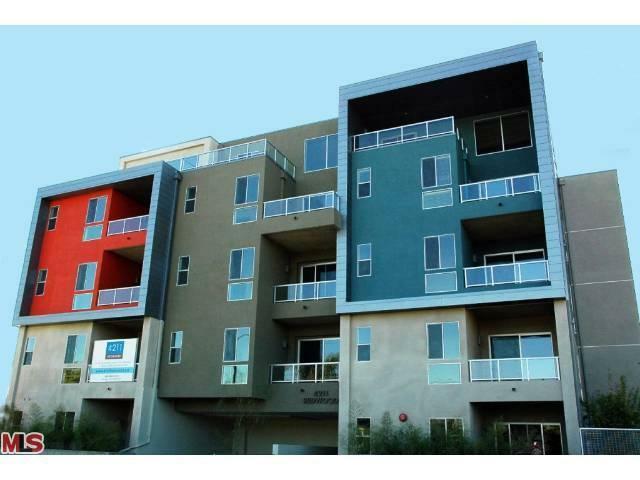 Built in 2010 and located in the heart of the Marina Arts/Lofts District. 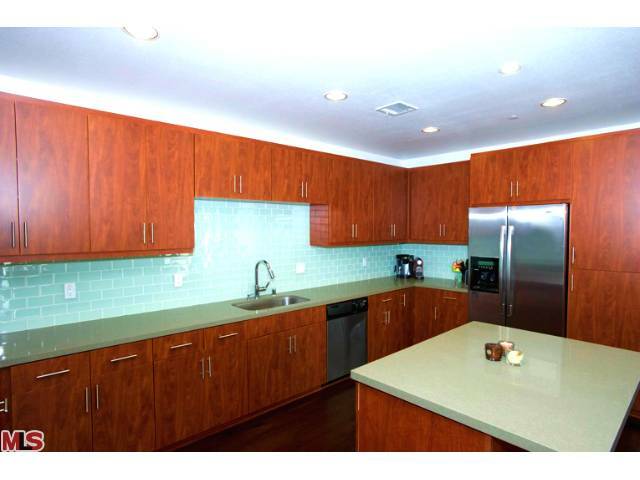 4211 Redwood’s emphasis is on luxury and outstanding design. 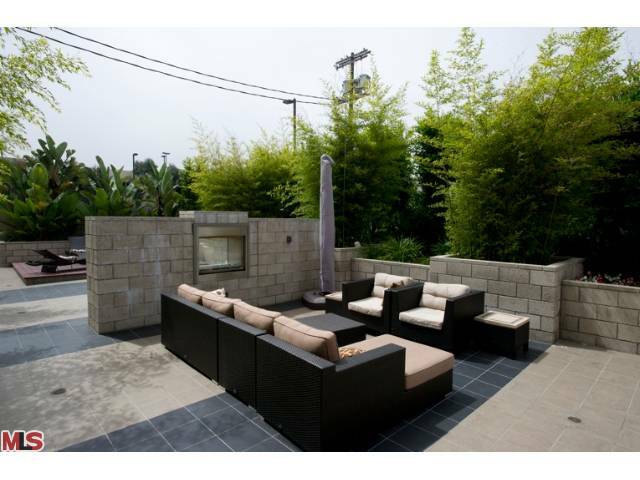 The overall look is contemporary with stucco walls, decorative metal cladding and bold accent colors. Units feature CaesarStone countertops, glass tile backsplash in the kitchen, stainless steel appliances, gorgeous hardwood floors, inside laundry, soaring ceilings & large bathrooms with White Carrera marble tile. Other features include a security alarm system and CAT 5 wiring for internet. 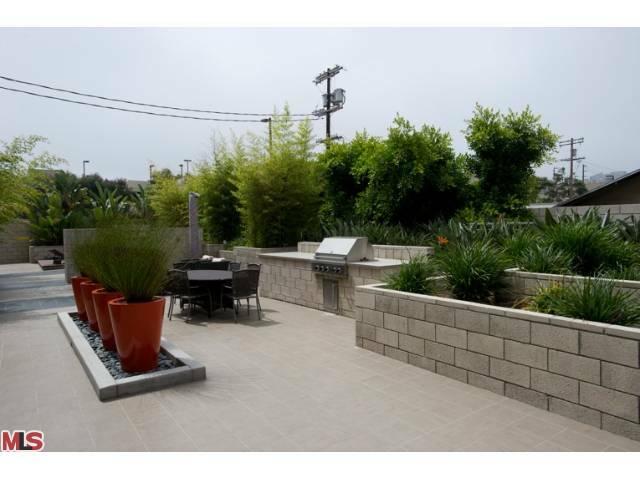 Amenities include controlled access, a sunny courtyard area with BBQ, fireplace and redwood deck.